2017 Has been a great year at The Climbing Lab. We have hosted several events and parties which have all been really well attended by you guys, our customers. This is a core part of who we are and how we try and give back as much as we can. With the growth of our members we really feel like the Lab Family is growing two and we can see it every day as new friendship groups emerge and we see regulars helping out the newbies which is really great to see. As the centre continues to get busy during peak times it is becoming ever more important to keep developing the wall, training areas and communal areas. Over the last 12 months we have invested over £25,000 adding new training features and exciting new holds and volumes. 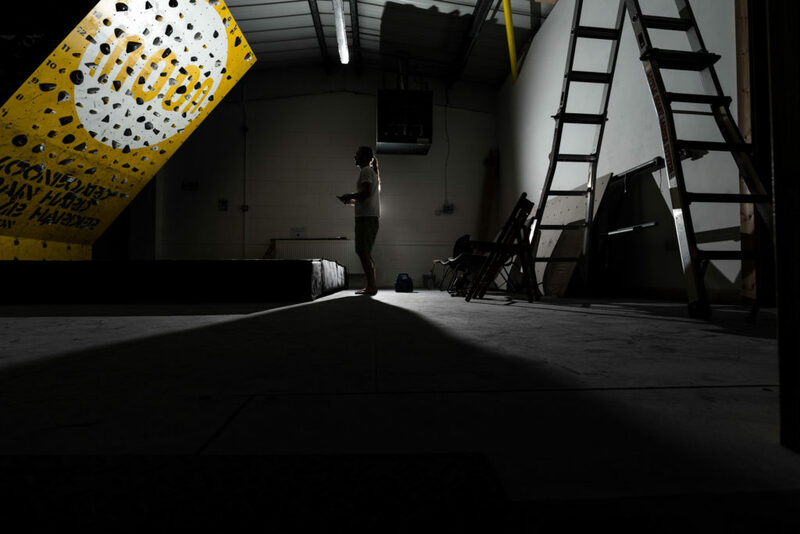 It is our intention to continue re-investing in the centre and to listen to the requests from our customers to ensure you are always getting the best climbing and training experience possible. Unfortunately there have been a lot of price increases with hold and wall manufacturers and it is for this reason that 2018 will see a membership price increase of 50p for all pay as you go entry and a new pricing structure for unlimited climbing passes. This includes the addition of our monthly subscription price which will actually provide a saving against the previous monthly pricing. From all of the Team at The Climbing Lab, we wish you a merry Christmas and a Happy New Year, we can’t wait to spend another year with you all.